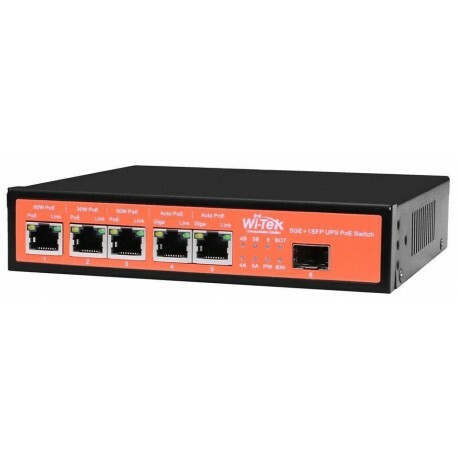 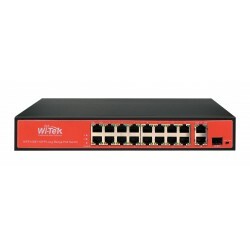 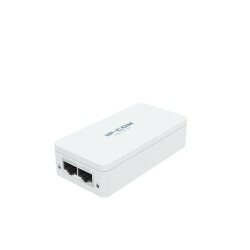 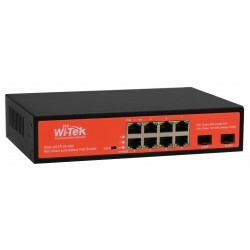 The WI-PS306GF-UPS Wi-Tek Switch is a Power Over Ethernet device that allows power to be transmitted using RJ45 CAT5 data cable, up to 100 meters away. 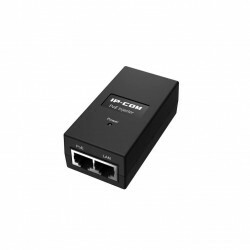 With this we will be able to feed IP equipment without the need of a power adapter in its closest environment, facilitating installation of external devices or of difficult access such as false ceilings and roofs. 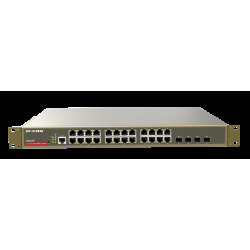 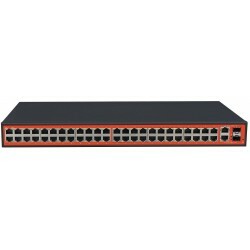 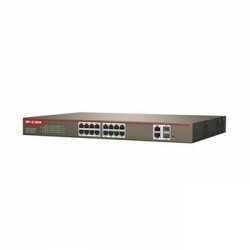 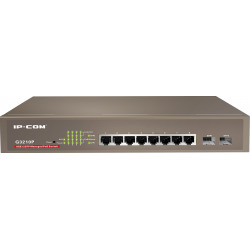 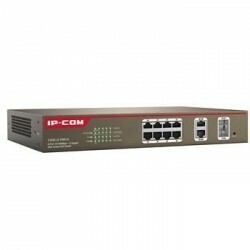 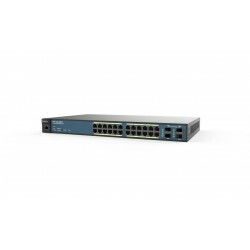 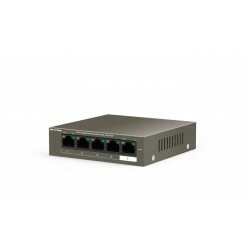 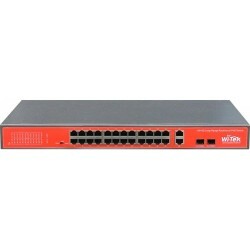 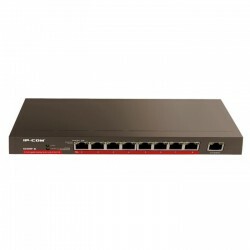 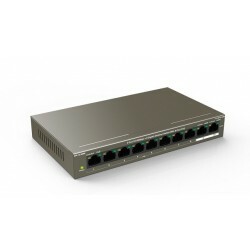 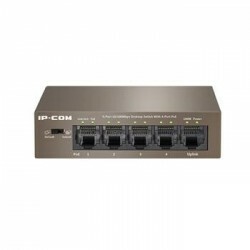 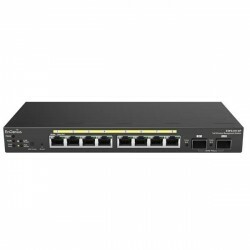 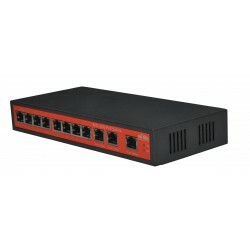 In addition to being a switch of 5 ports 10/100/1000 Mbps., It has an SFP gateway, being able to use all available POE ports (5) up to a maximum of 120W. 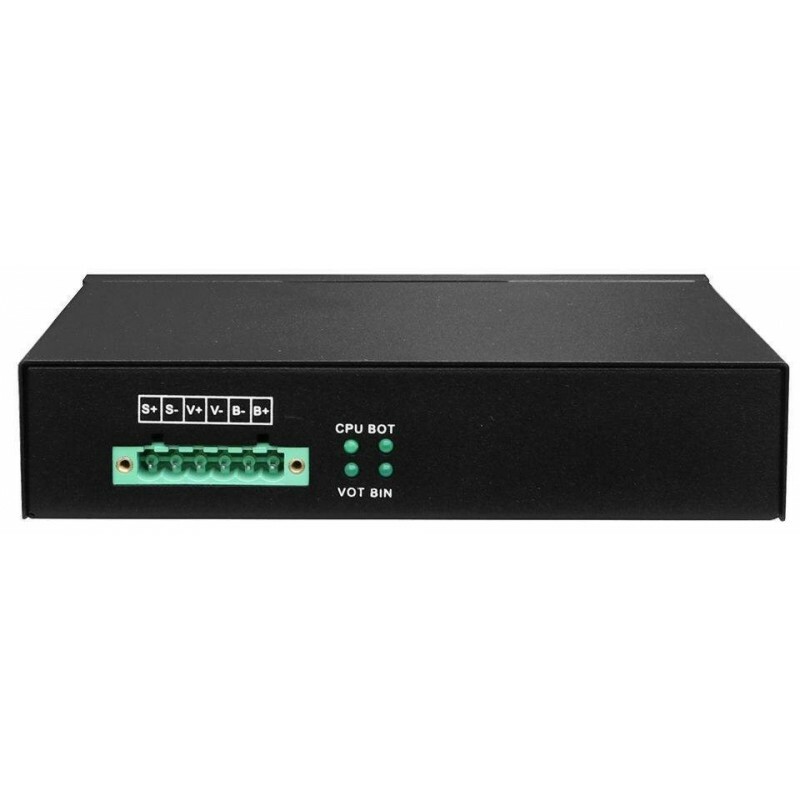 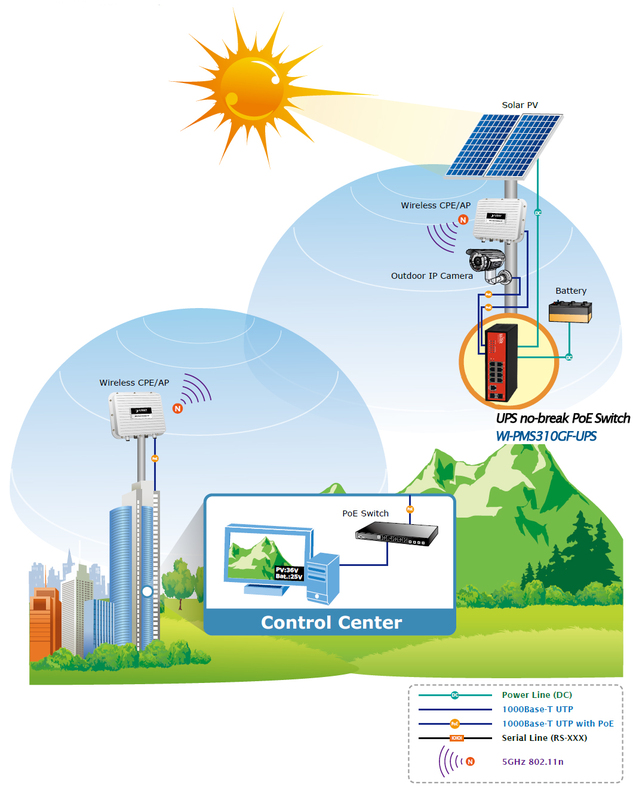 In addition this equipment allows the integration of passive POE equipment of 24 V along with standard equipment 802.3 af / at. 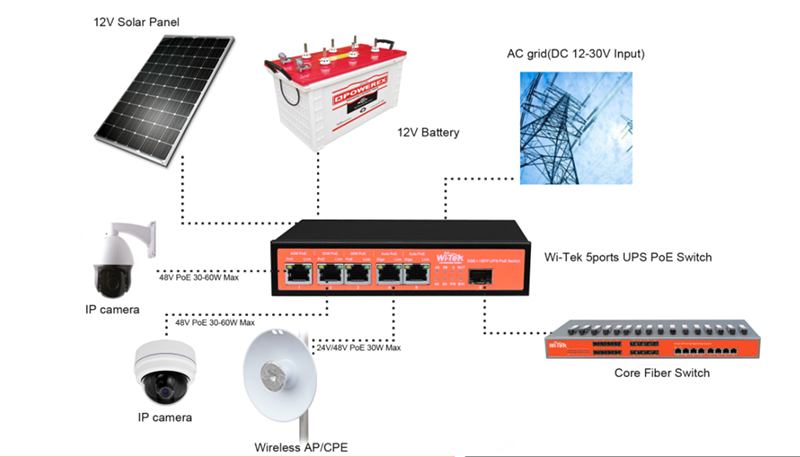 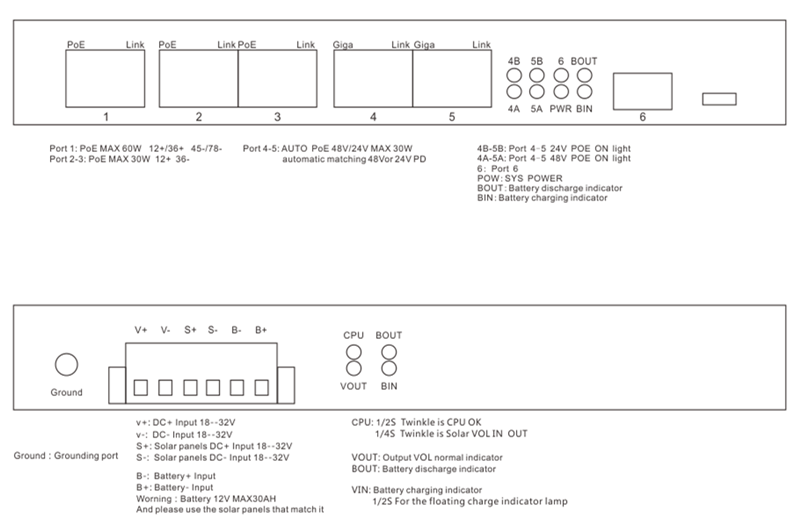 Finally, it is worth mentioning the possibility of using the equipment by feeding through a 12 V battery or through a solar panel.